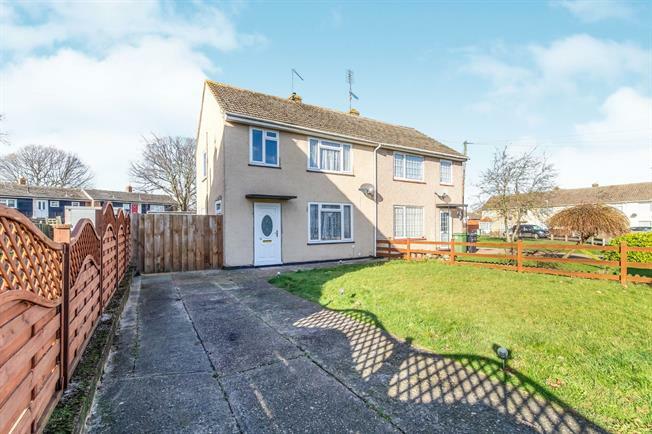 3 Bedroom Semi Detached House For Sale in Maidstone for Asking Price £229,950. Bairstow Eves are delighted to offer for sale this family home in need of cosmetic improvement. This property has a lot to offer but will require modernisation. There is a hallway, living room overlooking the front lawn, kitchen to the rear with utility room adjacent, three bedrooms and a family bathroom. The property also includes a gated driveway leading to the detached garage too. A viewing is advised to appreciate the work required and the potential on offer.